[OFFICIAL] With sweet guitar melodies laced with high quality lyrics. 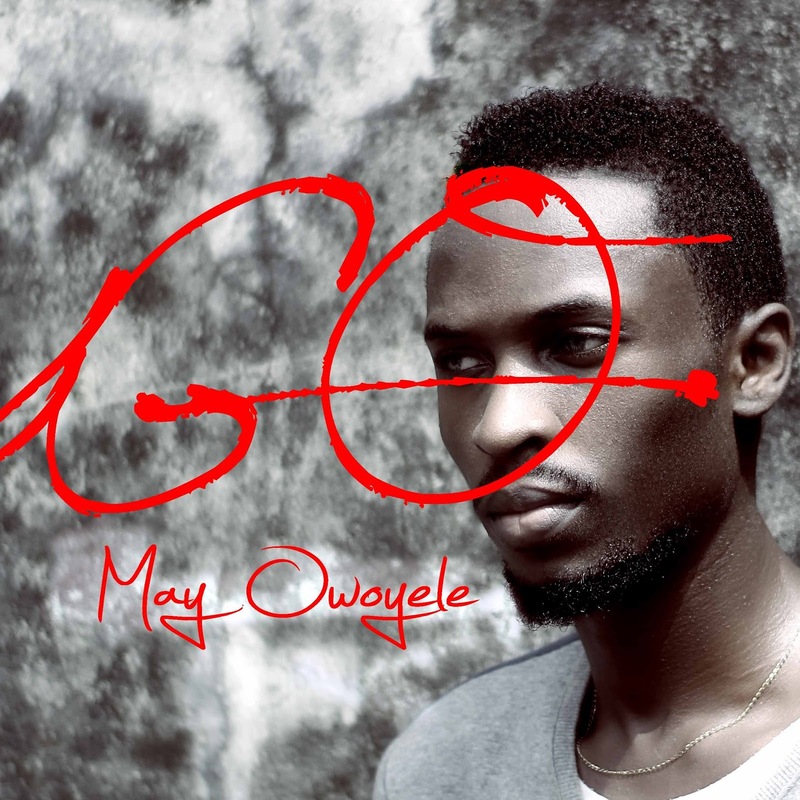 May Owoyele is back with what appears to be one of his most well composed musical pieces. If you ask me, its a jam for days. Check it out for yourself and be the judge of that, though.